Star2Star Communications delivers a complete end-to-end unified communications solution that consistently delivers 99.999% reliability. 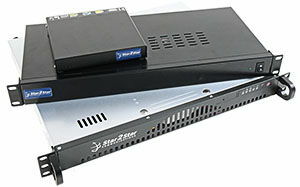 Ideal for rapidly growing companies with distributed workforces, the Star2Star solution unifies voice, video, mobile, and fax in to single, easy to use system. Catalyze productivity and collaboration while reducing costs! 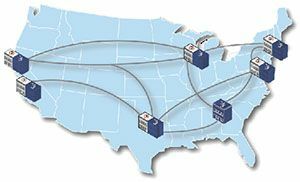 Most hosted VoIP providers simply give you the cloud hosted services but do nothing to ensure call quality on your network or over your Internet connection. 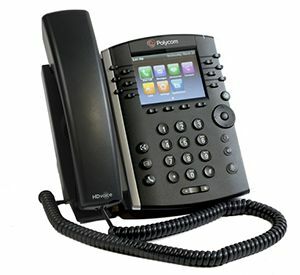 The result can be diminished call quality when your network is in heavy use. It’s not something you want to bet your business on. 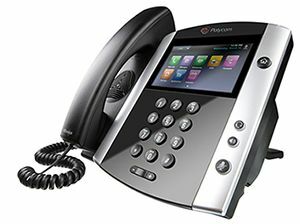 The Star2Star system supports a wide variety of industry standard IP phones including Cisco and Polycom. 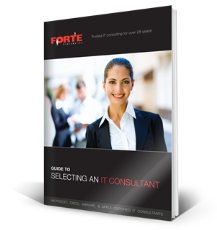 Most other systems aggregate off the shelf hardware, software, and service providers to cobble a solution together. Star2Star customers deal with one provider, receive one monthly bill, and have one number to call for support. Call us at 877-367-8348 or email us to learn more about the Star2Star advantage!